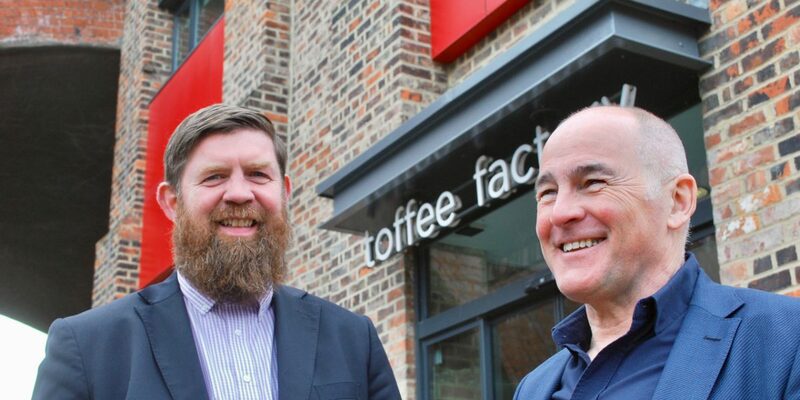 North East-based businesses have the opportunity to receive investment worth £10,000 from The North East Fund Innovation Fund, supported by the European Regional Development Fund. Northstar Ventures has teamed up with Generator and Auxin Services to deliver a new business support programme. SMEs operating in the North East LEP area across all sectors can apply now to be considered for the programme. The deadline for expressions of interest is Wednesday, 12th September 2018. CEO at Generator, Jim Mawdsley said: “This is a brilliant opportunity for businesses that have unique and new ideas to access expert guidance in how to articulate their innovative ideas to potential investors and embed some best practice systems and processes to give their business the best chance of success. Auxin Service’s principal, David Anderson said: “Northstar Ventures is backing this business support programme to give ambitious entrepreneurs the best possible chance to demonstrate that they have market proven ideas that could turn into scalable businesses. “We have helped hundreds of businesses across the UK prepare for investment over the years, it really is our bread and butter, and to be able to work with businesses that have already had a cash injection will be significant to the outcomes we will be able to leverage. To be considered for the North East Innovation Fund powered by Generator and Auxin Services, businesses should apply here. To find out more about the new programme, business owners are being urged to attend an informal exploratory event on Thursday, 30th August PROTO: The Emerging Tech Centre Newcastle, at 5.30pm. Here they will see examples of other businesses that have worked with Generator and Auxin Services as well as getting time with members of the team from Northstar Ventures. To register for the event click here. This is a brilliant opportunity for businesses that have unique and new ideas to access expert guidance in how to articulate their innovative ideas to potential investors and embed some best practice systems and processes to give their business the best chance of success.